Complement your meal right with one of our ever-popular sides, drinks or desserts. 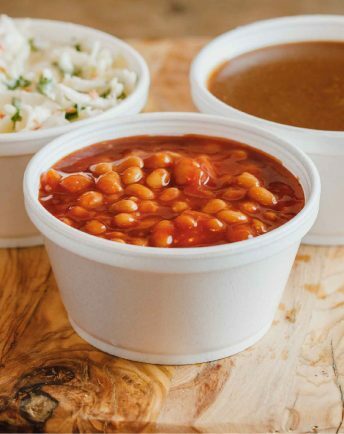 Ultra rich, tangy, sweet and smoky - what real BBQ baked beans are supposed to taste like. The perfect addition to our chicken. 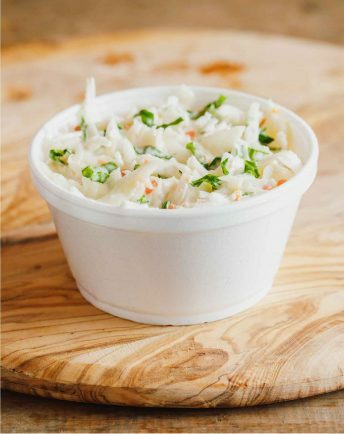 Fresh creamy coleslaw that is sweet, a little tangy and fabulously creamy. 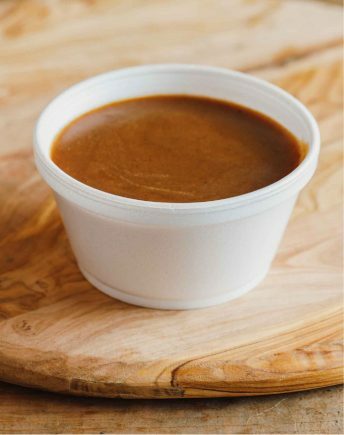 Rich, original chicken gravy that adds the perfect finishing touch to any chicken item. Delicious cheese stiks with soft taste. Crispy rings of fried onions to complement your meal. Choose from chipotle BBQ, spicy mango, fiery hot, mint mayo, fresh salsa, sweet chilli and garlic sauce, all made fresh in store using our own recipes and ingredients.